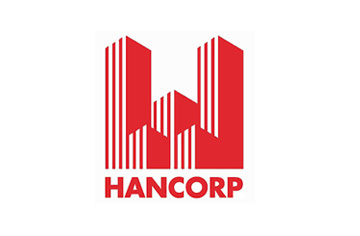 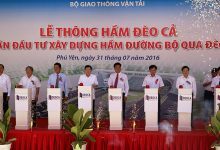 The widened National Highway 1A section passing through Khanh Hoa Province was opened to traffic last Friday after nearly two years of construction, reducing travel time between Khanh Hoa Province and neighboring areas. 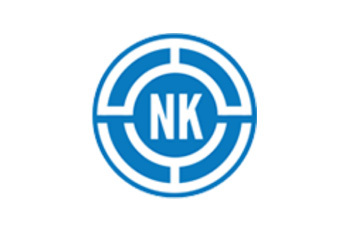 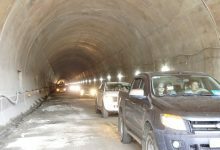 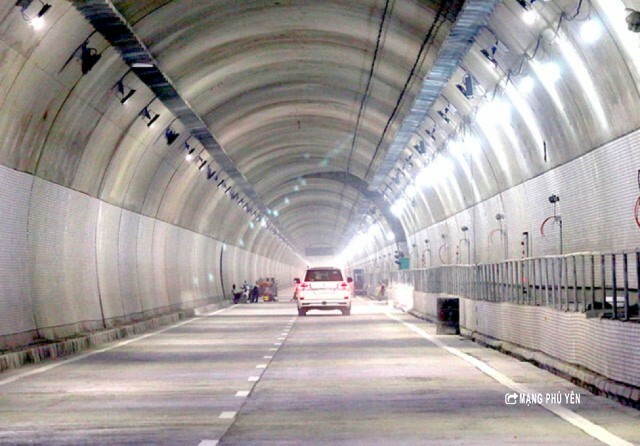 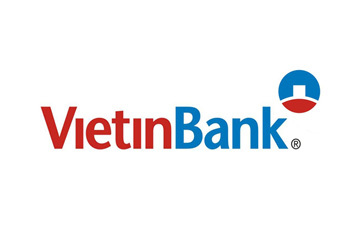 The new tunnel is expected to improve road transport; facilitate goods circulation between the central and south regions especially Phu Yen and Khanh Hoa provinces; and fully exploit potentials on industries, trade, and tourism in the Central and Central Highlands Regions. 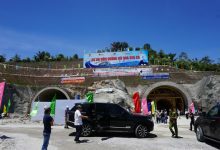 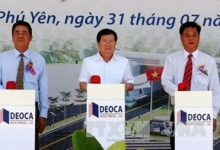 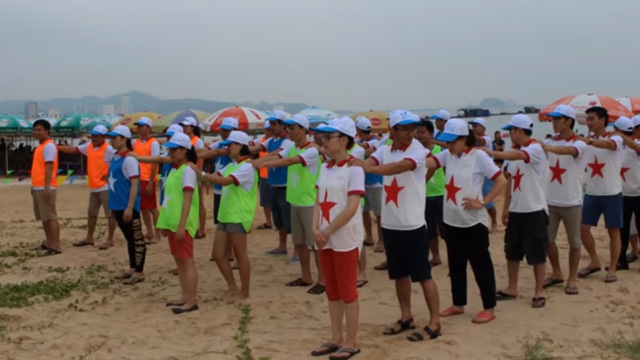 The Ministry of Transportation, in association with Phu Yen provincial People’s Committee, unchoked the Ca Pass Tunnel project on July 31. 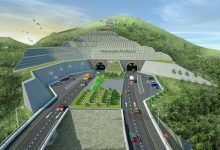 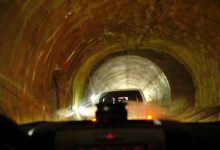 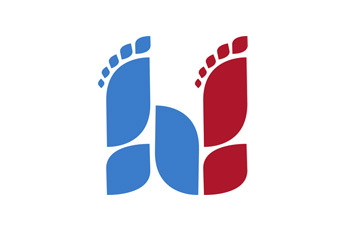 The tunnel system connect Phu Yen and Khanh Hoa provinces. 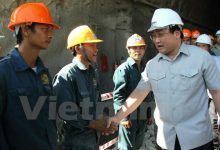 On July 2nd, DPM Hoang Trung Hai and governmental delegation checked the progress of Ca Pass Tunnel project. 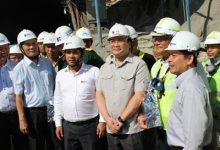 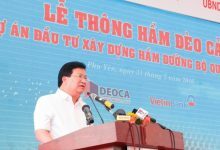 On July 02nd, 2015, Deputy Prime Minister Hoang Trung Hai and the concerned ministries and sectors checked the construction progress of Ca Pass Tunnel Project. 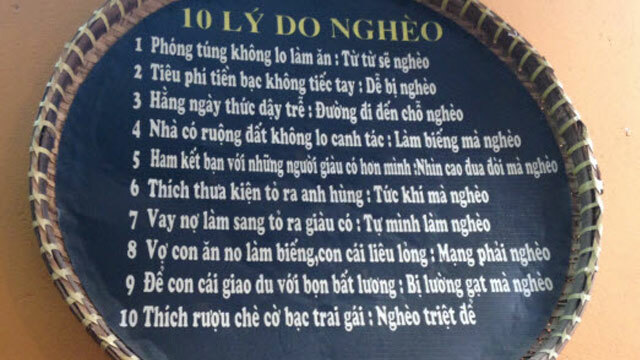 Giàu – Nghèo vì sao ?